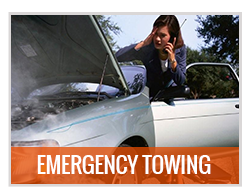 When you need any type of towing or roadside assistance service in or around Richmond ca, choosing Selected Towing is the best choice for you. 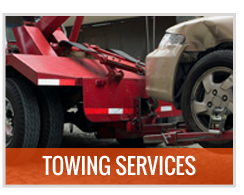 Selected Towing provides towing services through a network of independent tow truck operators.We provide access to highly professional, comprehensive, towing and roadside assistance services to Richmond’s community. We are highly professional, reliable, fast and offer highly competitive rates. 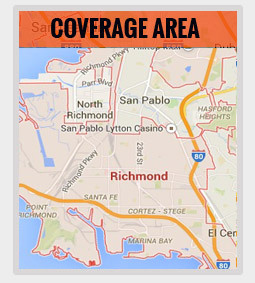 We are available 24/7, 365 days a year and guarantee fast arrival time to any location in Richmond ca and its vicinity. 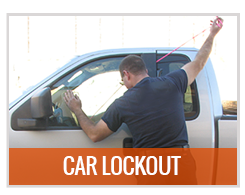 Three things set Selected Towing apart from other towing and roadside assistance service providers. These are: The qualified field techs we work with, the state of the art equipment they provide and the effort we make to supply our clients with perfect solutions, each and every time. 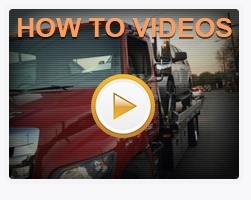 Anyone may find themselves in need of roadside assistance. 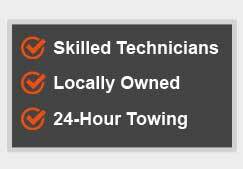 Whether it’s a battery that had unexpectedly died out, running out of gas, a flat tire that needs changing, an off road recovery or any other matter, Our affiliates at Selected Towing are here to supply you with the assistance you need quickly, professionally and for virtually unbeatable rates. Any other roadside assistance you may need. 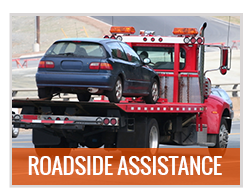 If you live in Richmond, Ca or are just visiting and need any type of towing service or roadside assistance just give us a call. Our providers are available nonstop to take your call and dispatch a technician to your location. The techs we cooperate with will provide you with just the type of service you hope to get and all for a price that’s hard to beat. Get more info at our Google+ page!